Mark welcomes Hailey Reese to the show. Hailey Reese is a Canadian singer/songwriter actress and model. She grew up in Cambridge, Ontario and moved to LA to further her career. 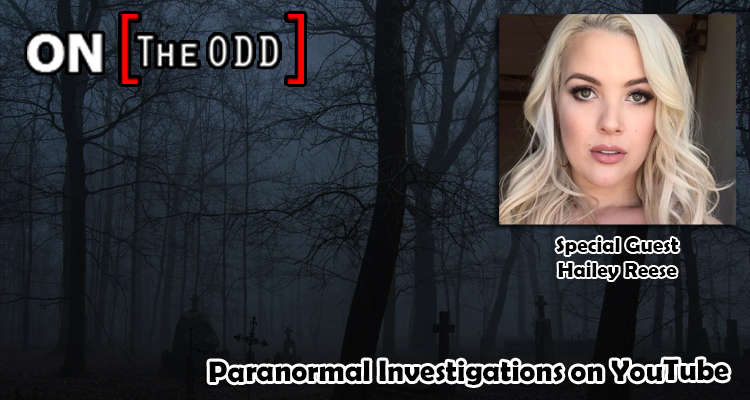 In addition to being a pop singer she is an increasingly popular youtuber sharing “Paranormal Storytime” about her own personal paranormal experiences.